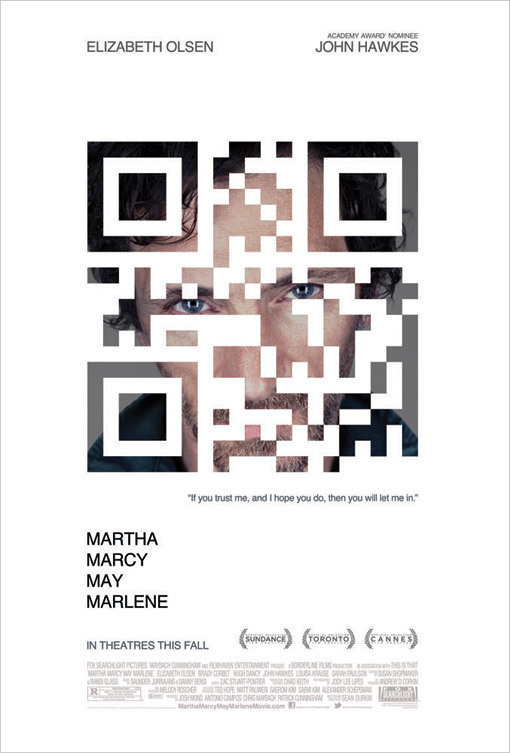 Just like the Tom Cruise movie where the posters spoke, followed you with their message & screened images talked at you specifically...funny thing is, I cannot remember the name of the movie. concept contained within worked but the movie name brand didn't. ha! I believe that was Minority Report that California Girl is talking about. 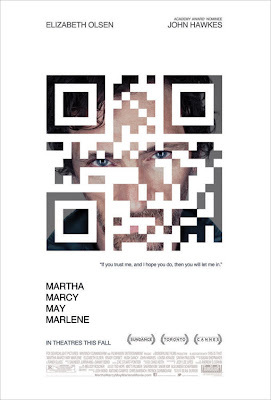 And I'm glad to see someone using QR codes in an exciting way. Everyone loves a good Easter Egg. That's what they should be used for. They have to go somewhere interesting that you can't find otherwise if this technology is going to work. @California Girl--Really? Cool. Was it Eyes Wide Shut? I don't recall these posters, ahead of their time. @Kelli--Or maybe it was Minority. 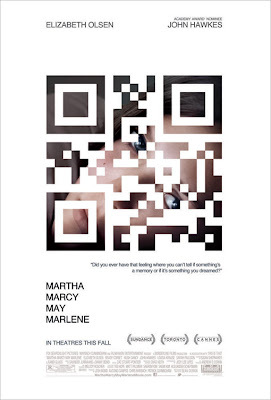 Agree totally about creative use of QRs necessary if this technology is to survive.